I am delighted that my work has caught your eye and that you want to find out more. So … You’ve probably got a gorgeous rock on your finger, a big smile on your face and a big day to organise – How very exiting! This will be one of the most beautiful and memorable days of your life and you will probably want to document that special day with pictures that give it justice. Most couples choosing to invest in professional photography is an important decision so it’s important that you like the feel and look of the style I do. I always aim to offer a relaxed and natural style of photography. I won’t be in your way but I will go out of my way to capture all the important moments! I believe a wedding day should be a fun and loving day, and be as natural as can be. 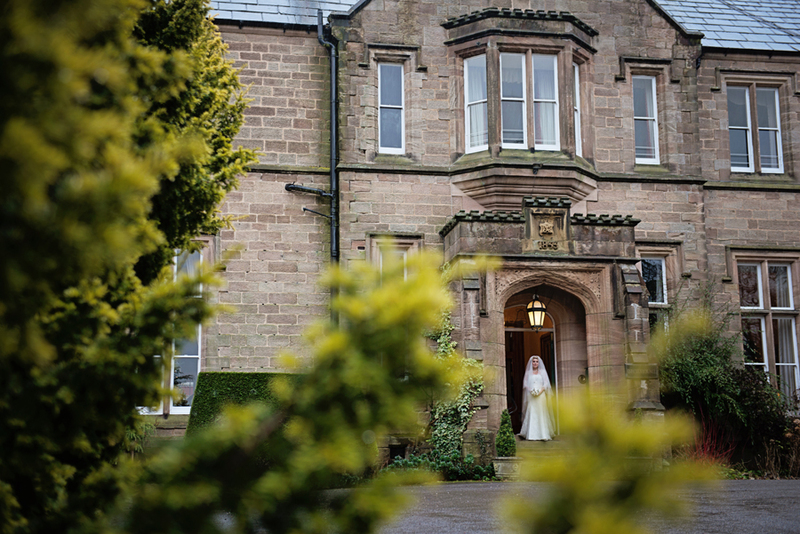 I am not there to intrude, I will not boss you around, my sole mission is to capture those special moments and all the details you’ve so carefully planned and make them come together in the portrait of the wedding day you always dreamed of. What next or how to book? 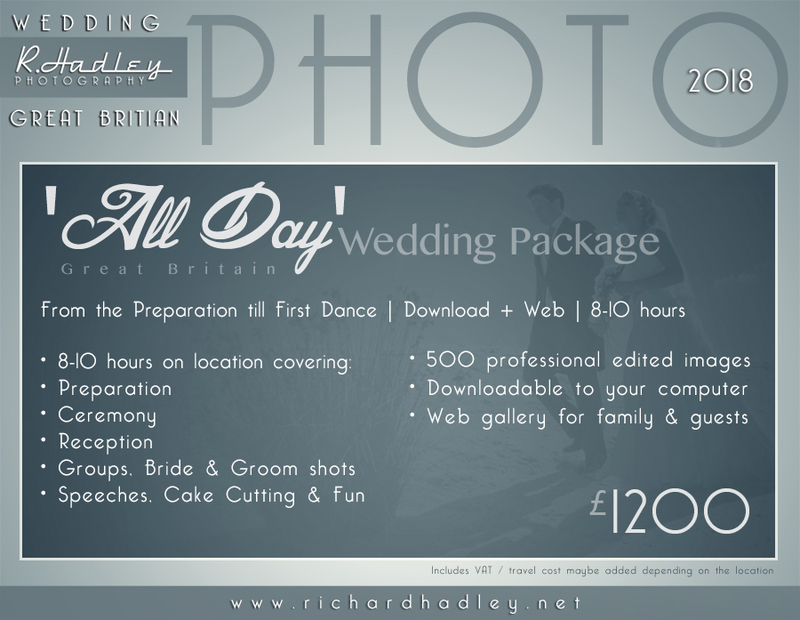 If you have any questions or specific requirements for your wedding photography, let me know. In order to secure & confirm my services for your wedding date & photography package, a deposit of £100 along with an agreement of the contract is required. Your Photo Gallery: Once your photos are ready, they will be awaiting you in the Gallery for you to view, download and share with family and friends. A printing service is also available in the gallery. As you will know planning is of the essence as there will be so much going on in just one day. We will need to discuss timing and details beforehand and I will be more than happy to share my experience with you to make sure there is plenty of time and opportunity to take the pictures you want whatever the weather conditions. 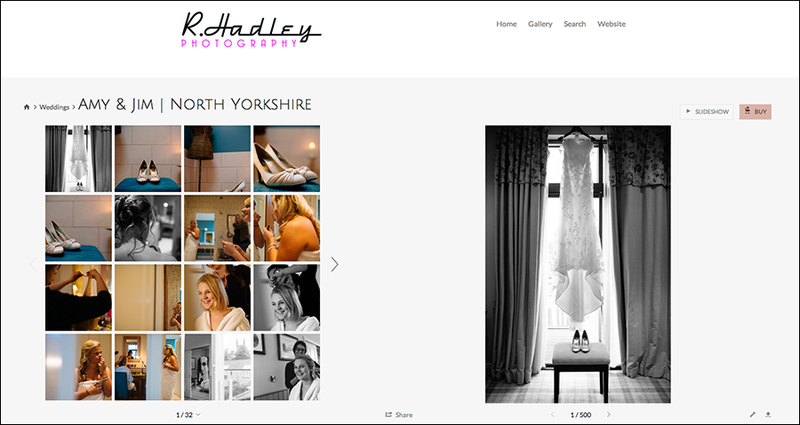 You are investing quite some money in photography on your wedding day so it is important I understand your taste and expectations so I can do my utmost best to deliver exactly what you were hoping for. 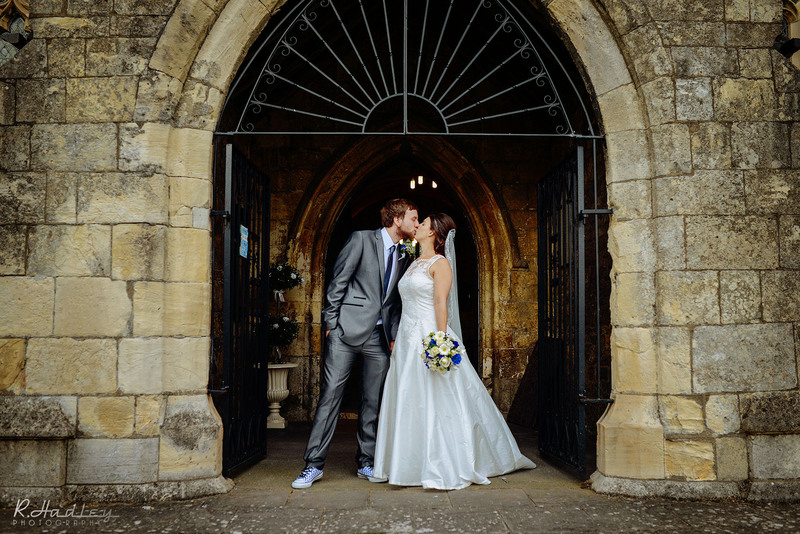 I am a British photographer specialising in wedding & portrait photography since 2005, capturing people’s unique and memorable stories from London to York and as of 2012 also in Barcelona. I love my job and I’m passionate about it. Not everyone has the chance to turn their passion into a profession so I consider myself fortunate and I’m determined to always to the best job I possibly can. I am also bilingual in French from a childhood in Paris. When I am not photographing or editing images, I am running after my son who is about to turn 4 and a baby who is fast approaching her 1st birthday. Creative, reportage and fun. I believe that weddings should be a fun loving day and as natural as can be. I am not there to intrude on your big day and boss you around but there to capture those special moments that you’ve dreamed about along with all the details you’ve agonised over. Absolutely! 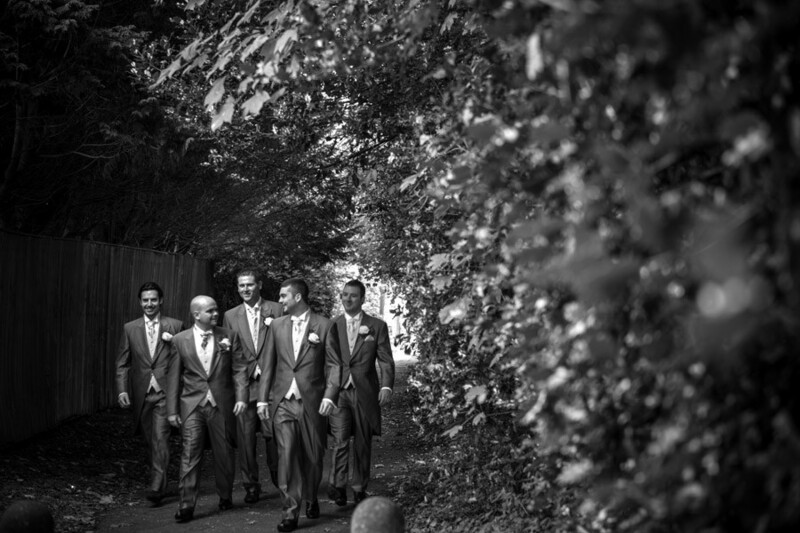 I’ve documented weddings around the UK, France and Spain. If you would like more specific information on destination weddings, please let me know. Definitely. 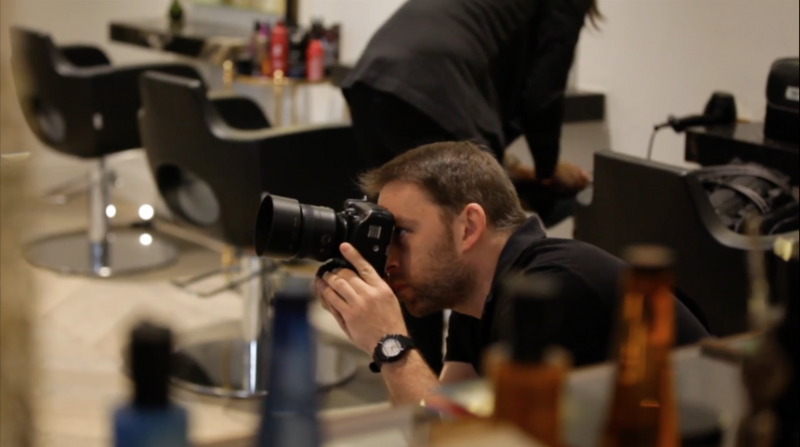 I aim to make them as short, efficient and painless as possible while capturing something unique about you. 10 minutes should be enough for a formal but yet original picture. Nobody likes to have their portrait taken but I will put you at ease and give you a picture you actually like. I aim for you guys get to spend the maximum time enjoying your party. Will you shoot the dress and shoes? I pay attention to and capture all the details you’ve so carefully selected. My ultimate goal is to provide you with beautiful images of the entire day. How many images do we get and how long will it take to view the them? On average you will receive your pictures in approximately 3 to 4 months, depending on the time of year, size and style of your wedding. You will receive approximately 450-550 edited images. A signed contract and a retainer of £100 pounds will secure your date. The rest of the amount should be paid after the wedding and before receipt of the images. Payment can be made by bank transfer. Contact me for more details.